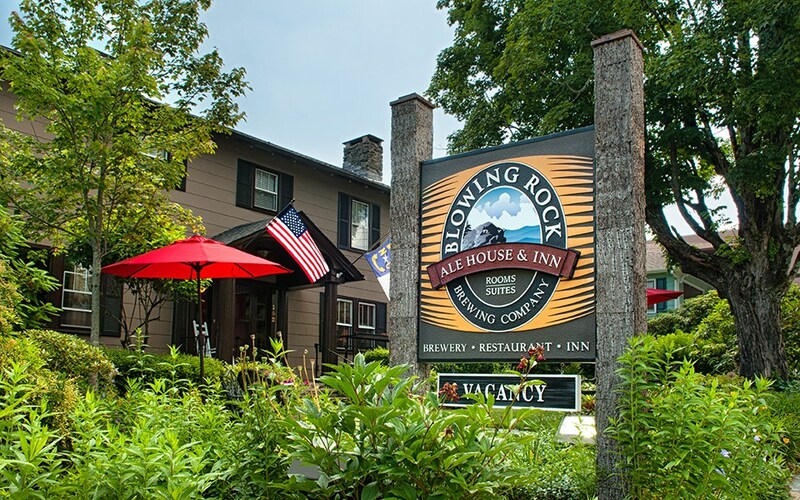 The Blowing Rock Ale House Restaurant is located at the Blowing Rock Brewery in historic downtown Blowing Rock. The Ale House offers cuisine capturing the same mountain artisan feel as our beer with which it pairs. Our talented executive chefs construct menus incorporating our craft brews into locally sourced ingredients to create a dining experience unlike any other. Our chefs have dedicated themselves to creating gourmet selections that incorporate our craft brews and provide customers with a taste of the High Country. Just like our beer, all of our menu items are altered with the seasons, and consist of local, organic ingredients when available. We are open six days a week and serve lunch and dinner. Brewery Tours available on Saturday from 1:00 p.m. – 5:00 p.m.